Many mineral sunscreens contain titanium dioxide. 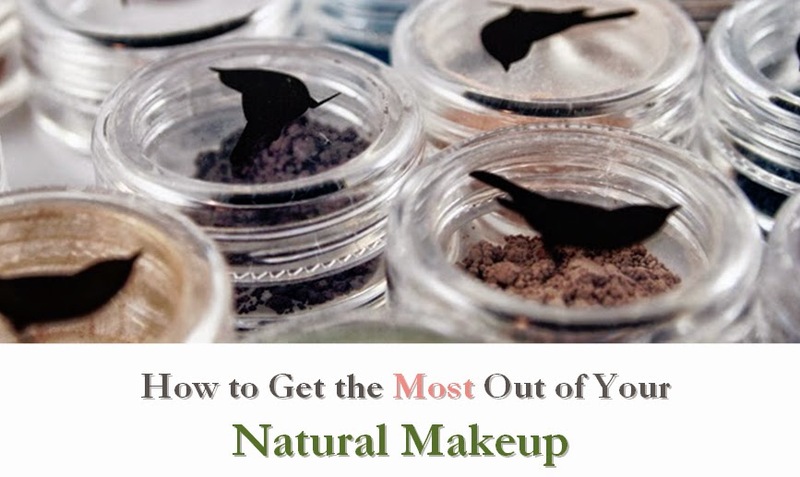 While this is a relatively gentle ingredient, there are still some who are allergic. 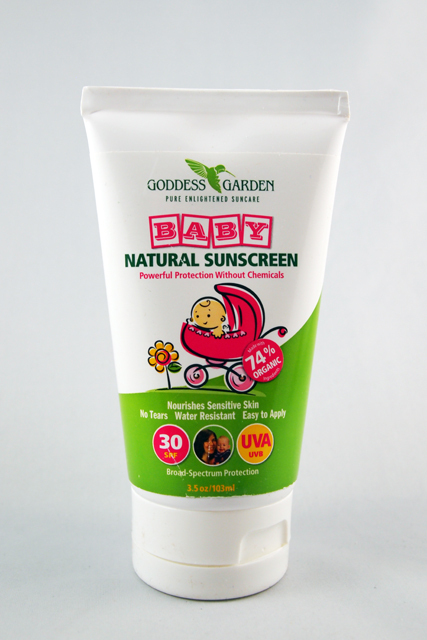 If you have a baby with sensitive skin, Goddess Garden makes a very gentle baby sunscreen that uses only zinc. This gentle formula is designed for babies and others with ultra-sensitive skin. It is biodegradable, reef-safe, and water resistant, making it a great choice for anyone looking to spend time in the water outdoors. If using in the water, the manufacturer recommends reapplying every 90 minutes or immediately after swimming or bathing. This is a very gentle sunscreen, rating a low 1 on EWG's Skin Deep scale. If you're looking for a titanium dioxide-free sunscreen or simply have sensitive skin, this is a great, gentle sunscreen.